The Bullet-Hell And Fighting Genres Unite For An Epic Battle! The gameplay is relatively straightforward with each character being assigned a relatively small number of attacks and no real combo system to speak of. While this might seem overly simplistic at first it actually makes the game very strategic and forces you to learn the enemy's patterns to secure consistent victories against them! The most unique move in each character's arsenal is their bullet-hell barrage which shoots a ton of projectiles in a set pattern at the enemy which can overwhelm them if timed correctly. The game features a story campaign for each character, but each campaign is so short that the mode feels rather shallow. 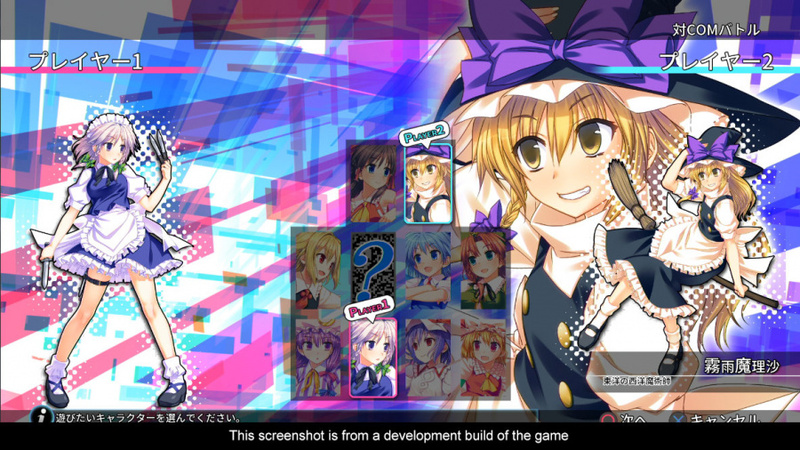 Touhou Kobuto V: Burst Battle also has less than 10 characters which is somewhat disappointing. The online multiplayer can be a blast to play and is easily the highlight of this game! The game is also PSTV compatible which is great news for those of you who enjoy playing the game on the big-screen! The controls of the game are extremely simple and easy to learn, but in this particular case it might be a bit too simplistic for some gamers tastes. The difficulty of the game can range from extremely challenging to easy as pie depending on how much practice you get and how much you've mastered the gameplay. In-terms of the audio-visual presentation the game is decent enough. Visually it looks nice, but it certainly won't impress many Vita players, and the soundtrack fits the game well, but isn't overly memorable. 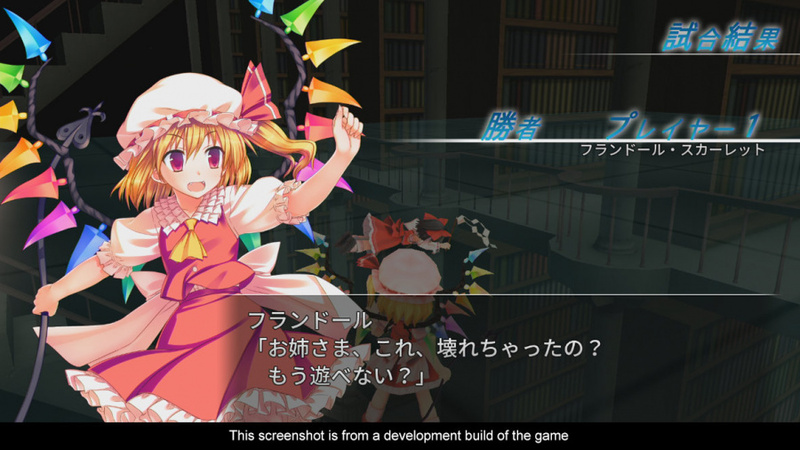 With strategic and fun gameplay Touhou Kobuto V: Burst Battle for the Vita is a blast to play, but the game is somewhat light in content and might be a bit simplistic for some gamers. 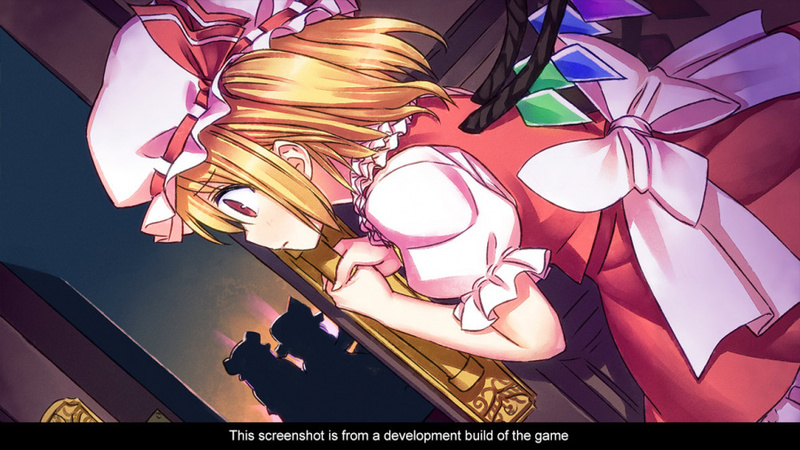 Overall, however we found the game to be enjoyable and as such we give Touhou Kobuto V: Burst Battle for Vita a solid level of recommendation! This looks good, but I think I'll pass. Great review though! Thanks for the comments you guys! I appreciate your feedback!